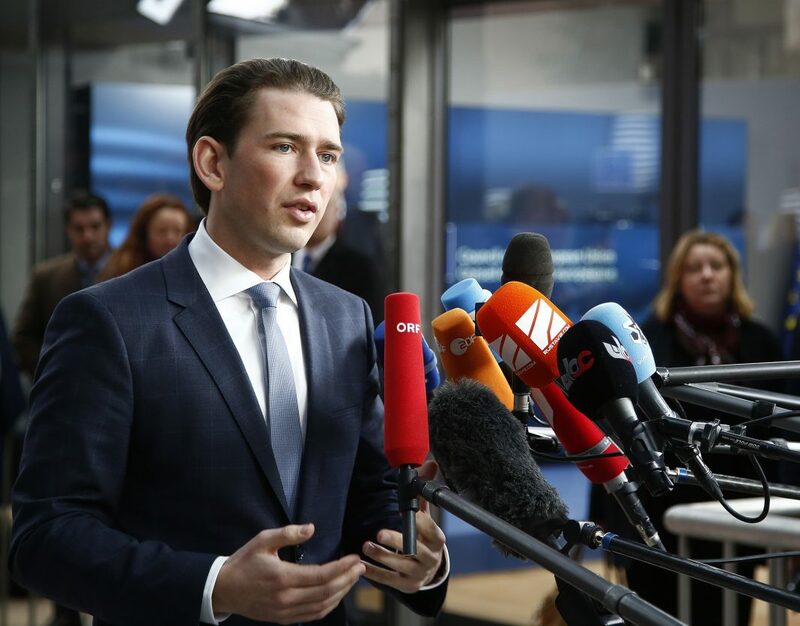 "We view some points of the migration pact very critically, such as the mixing up of seeking protection with labour migration," said Chancellor Sebastian Kurz. Austria’s decision to back out of a United Nations migration pact – the The Global Compact for Safe, Orderly and Regular Migration – has been criticised by the European Commission. As reported by Euronews online, this comes after Austria’s followed the United States and Hungary in backing out over concerns that an acceptance of the treaty would blur the line between legal and illegal migration, the right-wing government said on October 30. Chancellor Sebastian Kurz, a conservative and immigration hard-liner, confirmed that Austria would be not signing the pact. In a separate report, The Independent noted that Austria took in roughly 1% of its population in asylum seekers in 2015 during a migration crisis in which more than a million people travelled to Europe, many of them fleeing war and poverty in the Middle East, Africa and elsewhere.